Wines | Galvins Wines & Spirits | Distributors of award winning Irish and International Craft Beers and Ciders, Small Batch Spirits and Exclusive Wines. 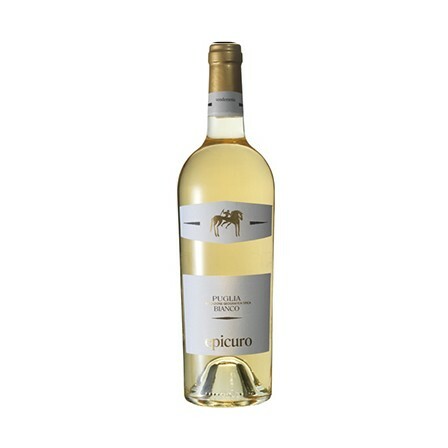 Light yellow in colour with transperant nuances. Intense aromas of citrus and white fruit with herbaceous notes. 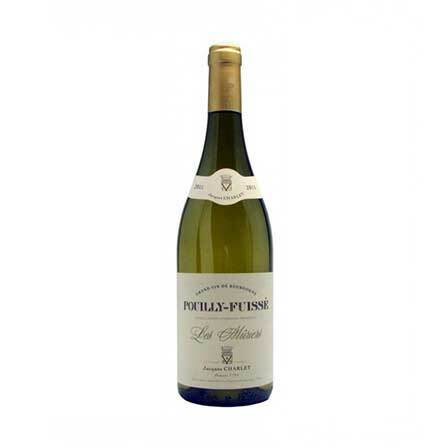 Attractively crisp on the palate with citrus and grapefuit accompanying its vibrant finish. 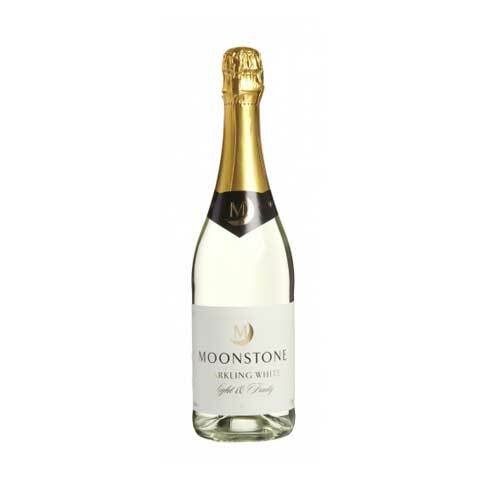 Also Available in quarter bottles (187ml). Deep brick red in colour with aromas of ripe strawberries and blackberries combined with dried fruit such as prunes, figs, and cherries. Soft attack on the palate that leads to a light well-balanced finish. Intense purple colour. 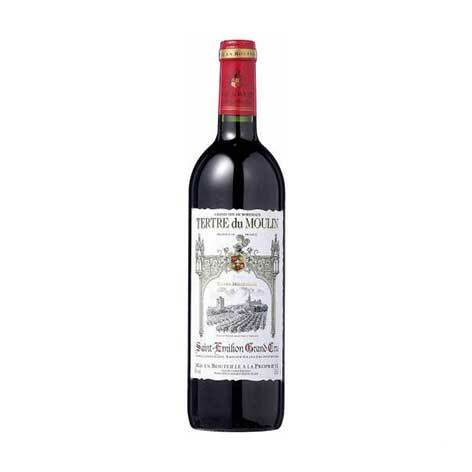 Aromas of red fruits, especially plum and cherry, with an accent of herbs and spices such as tarragon and black pepper, as well as notes of tobacco and vanilla. Well-balances, exellent structure, and a medium to long finish. 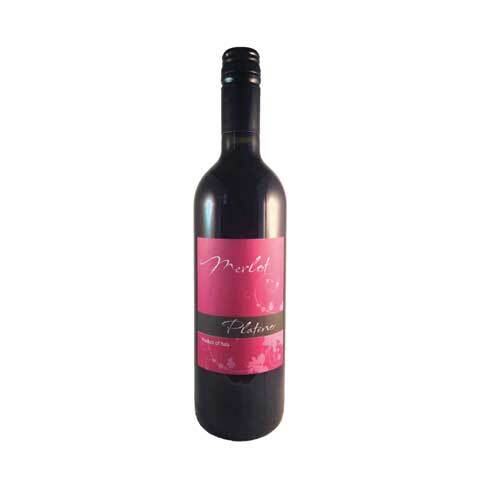 Semi intense ruby colour with dark cherry reflexes. In nose is presented with dark fruit aroma, spices like pepper and cumin. Notes of sweet pepper, eucalyptus and wood are also found. A wine with direct attack, possessive, satisfying mid palate very well balanced and with firm tannins. A wine with incredible colour, aroma and structure. 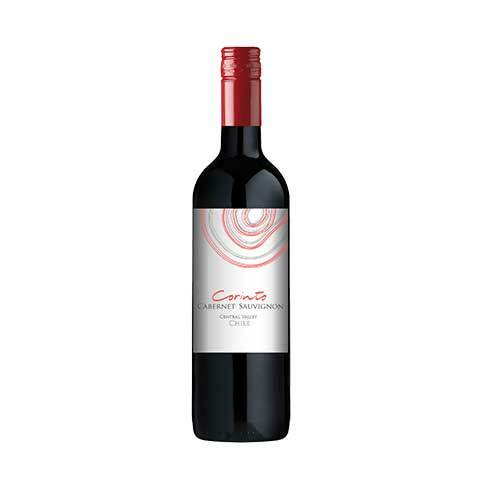 Clean, bright, picota-cherry colour. Tones with elegant aromas of ripe fruit, mixed with the scent of well-assembled wood. 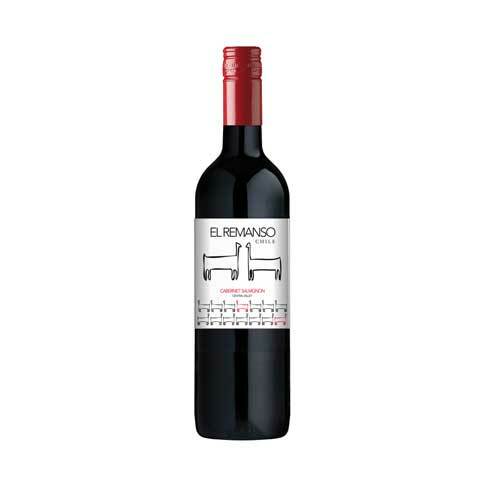 In the mouth, this is a balanced wine with body. It has rounded tannis and is very pleasant, fruity, persistent and fresh. 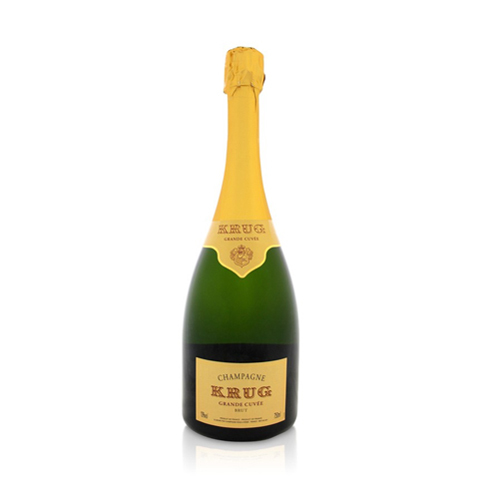 a powerful, structured Cristal layered with considerable fruit. 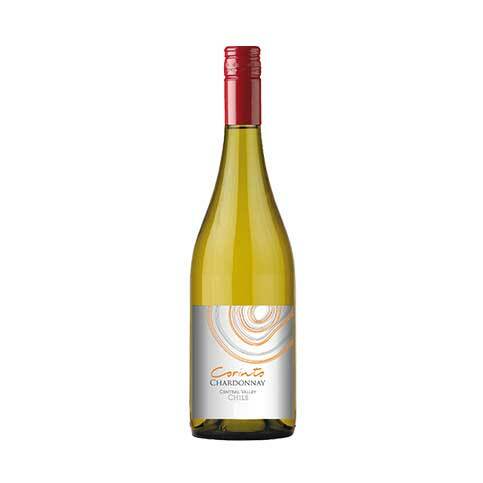 Chardonnay seems to play the leading role in 2004, at least today. 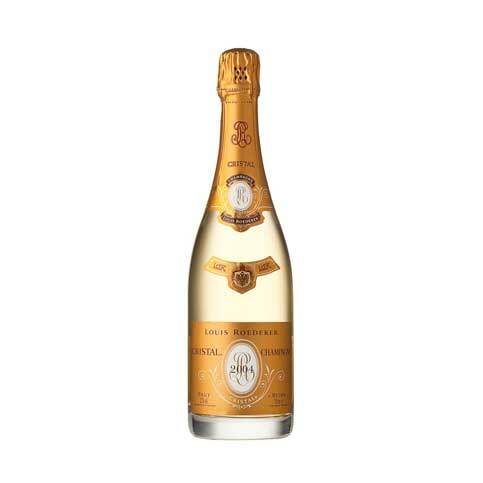 Cristal is often accessible young, but that is far from the case here. This is a serious, painfully young Cristal that will require considerable patience. Readers who are willing to spend some time with the wine today will find a super-impressive, complete Cristal. 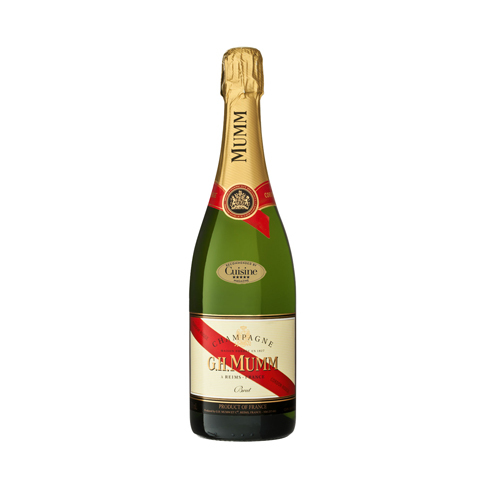 Mumm has a long and proud history of producing the one of the world’s most consistent Non-Vintage Champagnes on the market with elegance, length of flavour and a pristine finish. Mumm’s quality year in, year out is assisted along by the quite staggering amount of reserve stock available in their cellars consisting of all their prestige wines. 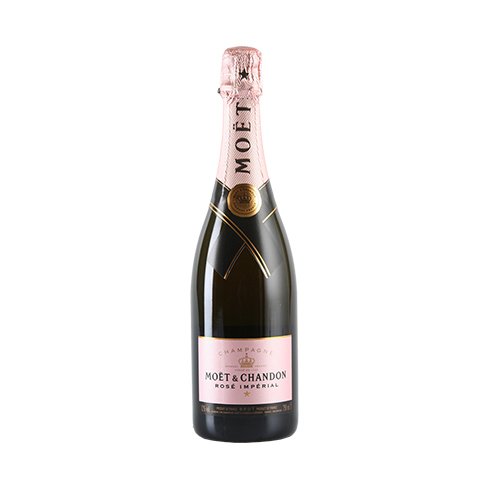 Not only is this the perfect celebratory Champagne it is also a wonderful food pairing wine due to the high proportion of Pinot Noir lending a definite complexity that has become a trademark. 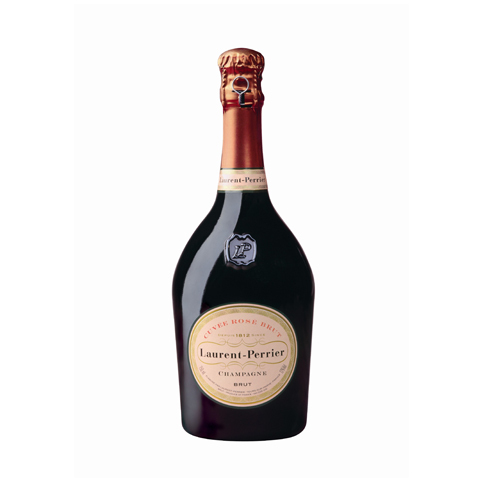 Dom Perignon is a super-racy, elegant and mineral driven champagne. 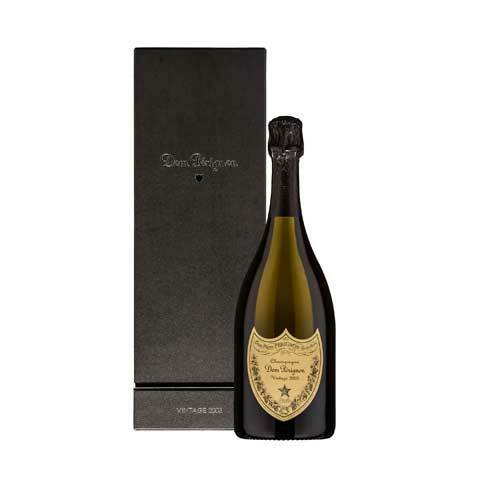 This is a taut, focused style of Dom Perignon that stands apart from the more boisterous varietals. This is a robust wine of bright ruby colour,with a strong aroma and characteristic taste. Food Pairing: Roasts and hearty dishes. Made only from the nero d’avola, this is a great tasting wine with a beautiful rich colour and full bouquet redolent of berries, cherries and spices. The avour is clean-cut, full bodied and elegant. 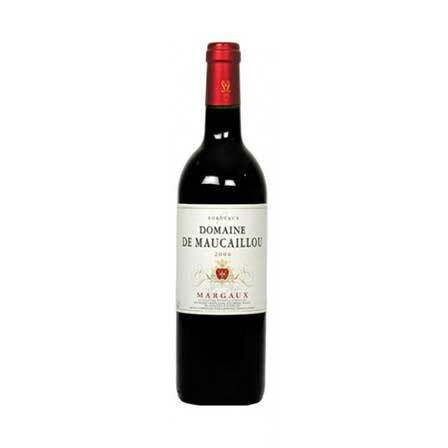 Food Pairing: Grilled red meats & game. 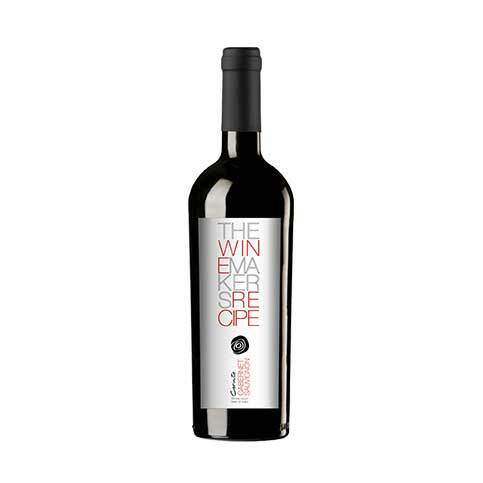 With an intense ruby colour, this wine reveals a bouquet of anise, red fruits and liquorice. 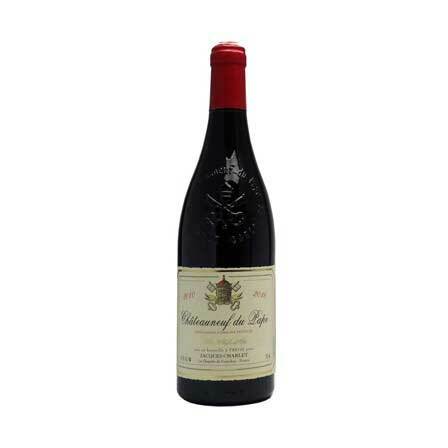 Palate is rich and depth with a great length. Food Pairing: Red meat and game. 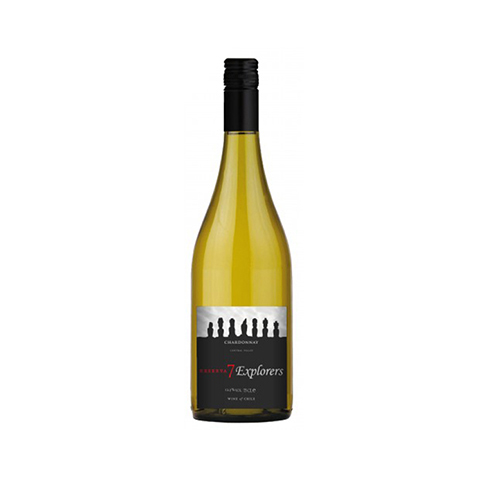 Food Pairing: To be served between 10 and 12° C, on its own, or ideally with fish and seafood. With a beautiful gold colour flecked with green, the Pouilly-Fuissé reveals mineral and fruity aromas with buttered and honeyed notes. Food Pairing: Seafood, fish and poultry. 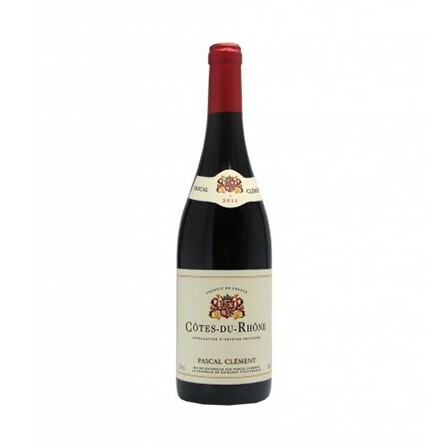 With a ruby colour with purple glints, this Côtes-du-Rhône reveals red-fruits aromas, with delicate spicy notes. 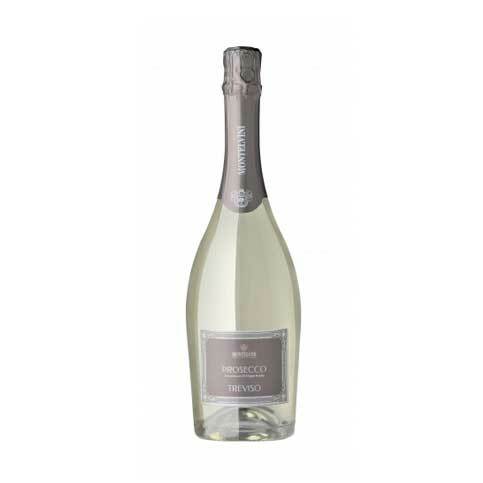 The mouth is soft, generous with a beautiful length. 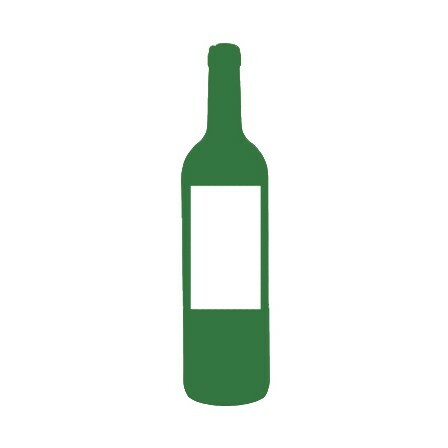 food Pairing: Cooked meat, red or white meat and cheese. 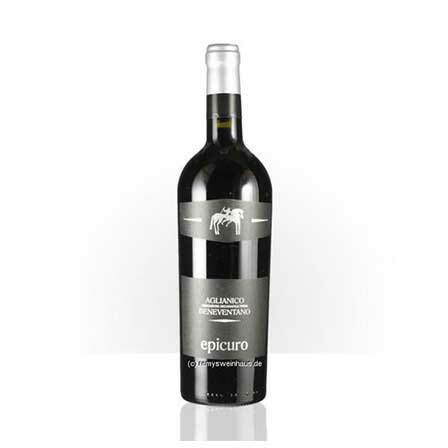 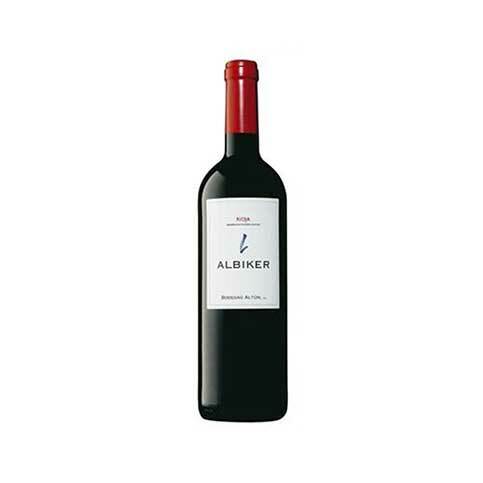 With a deep crimson colour, it reveals aromas of sweet spices, pepper and black fruits. Ruby red colour with purple hues. 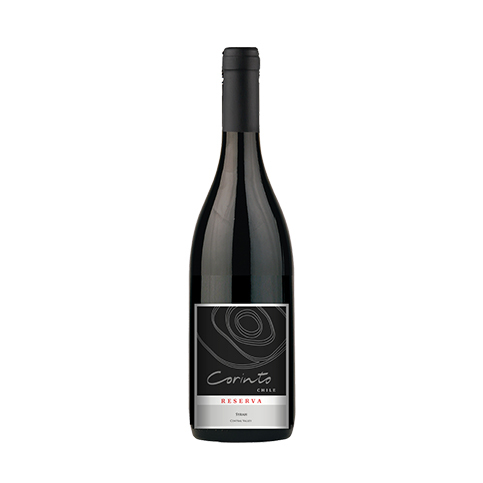 The nose reminds cherry, morello cherry and blackberry accompanied by spicy notes. 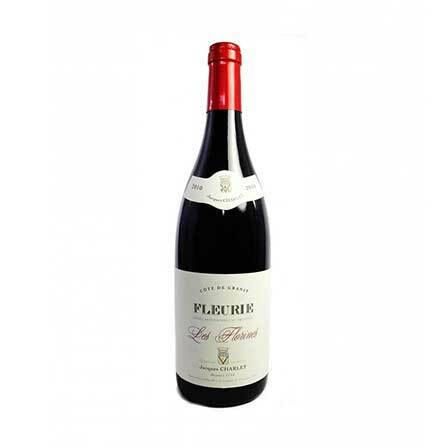 The palate is enveloping and harmonious. 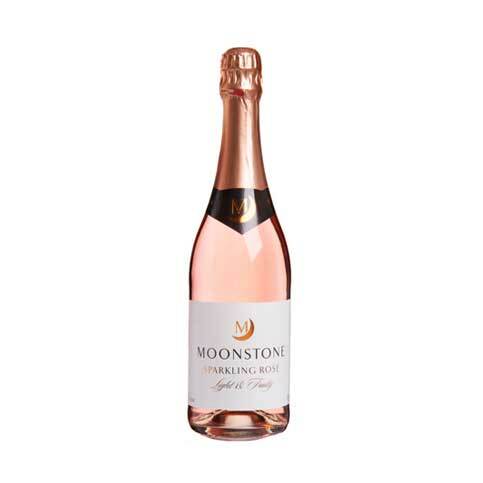 An appealing pale pink colour, this rosé has delicate aromas of strawberries and raspberries with soft, ripe berries on the finish. 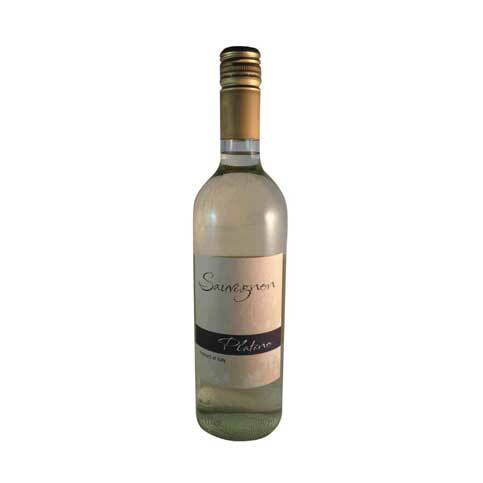 Delicious on its own or with light fragrant dishes. 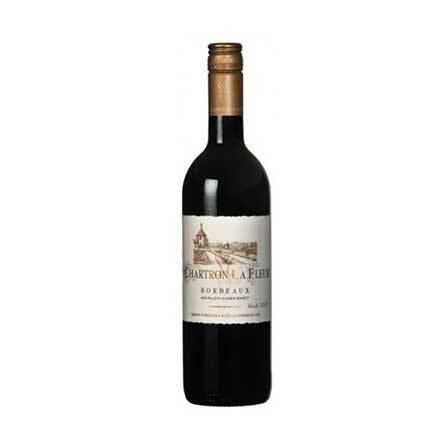 This is a classic Bordeaux white from Maison Schroder & Schyler. 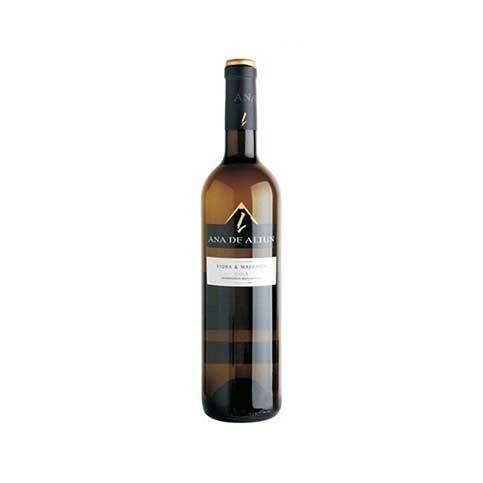 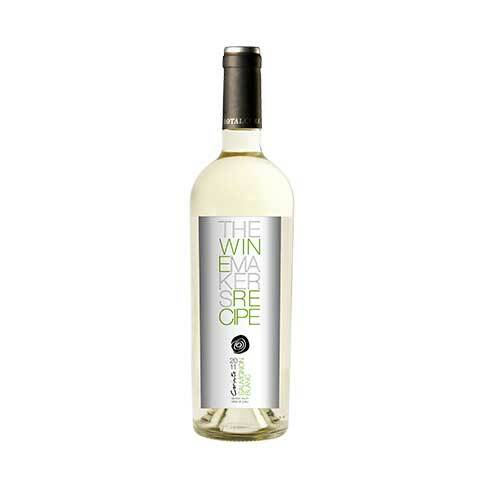 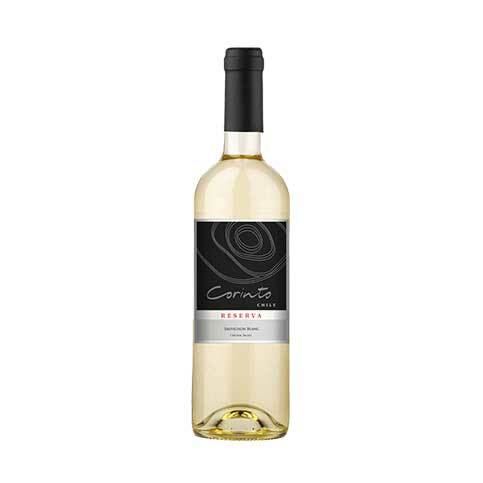 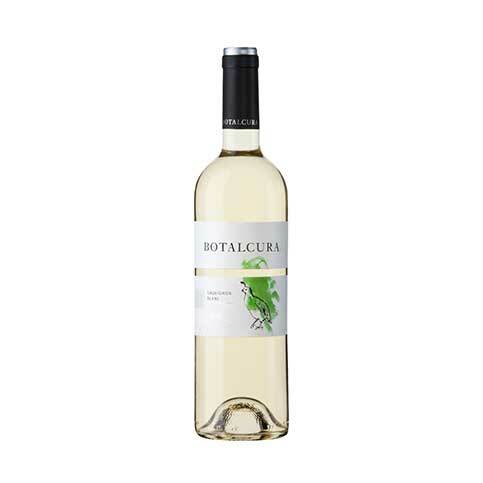 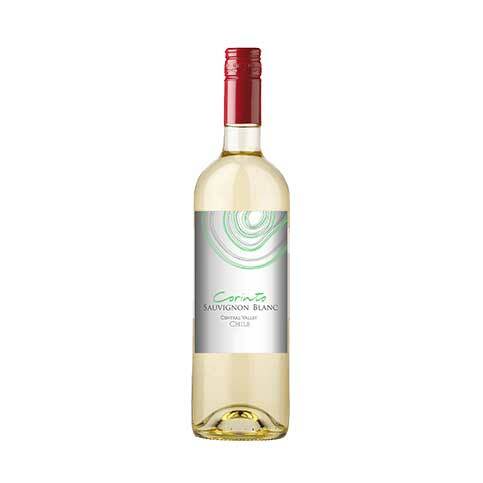 Beautifully aromatic, it is vinified with 100% Sauvignon Blanc grapes. 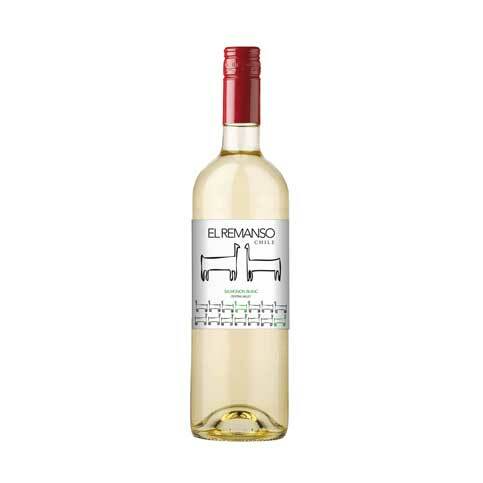 Fresh and lively with crisp acidity, touch of smoky minerality and discreet floral aromas. 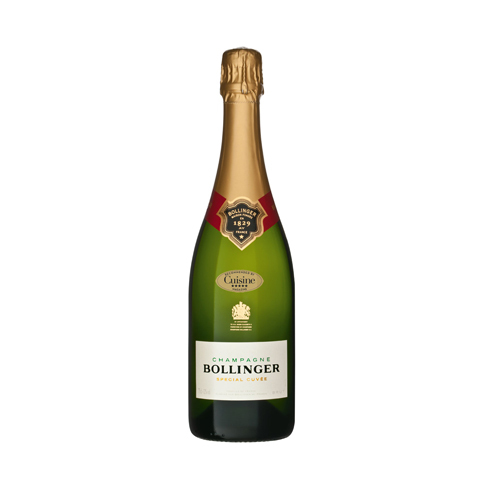 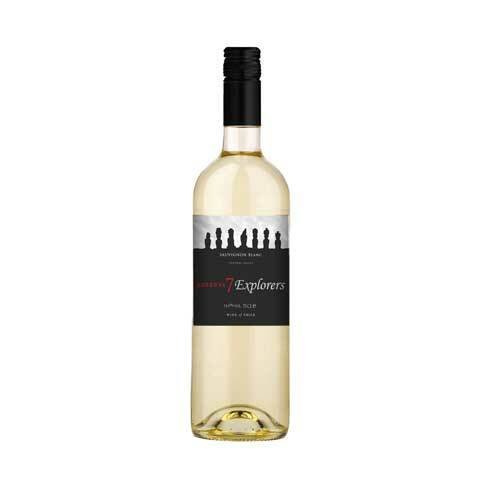 Pronounced citrus flavours of grapefruit and lime mingle with white peach, followed by a long, elegant finish. 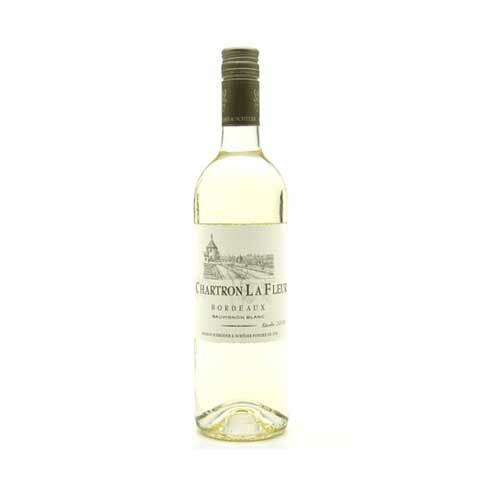 Food Pairing: Fish and seafood dishes. 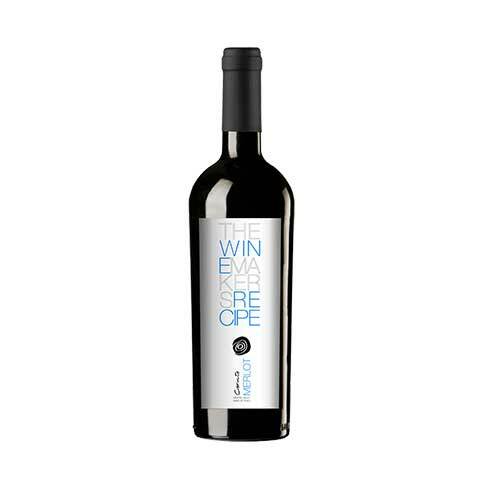 An excellent blend of Merlot which gives the wine its fruit and velvet aspect, and Cabernet Sauvignon and Cabernet Franc provide it with structure and tender tannins. 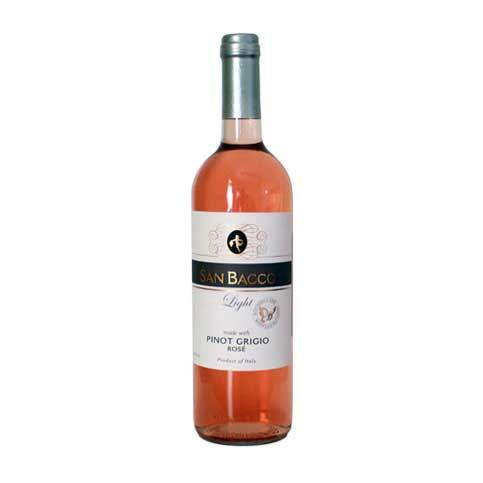 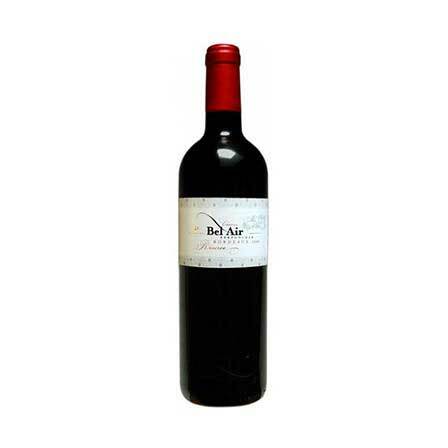 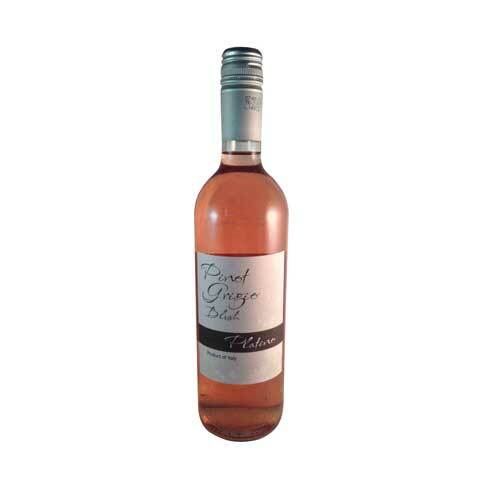 A soft fruity wine, very silky and dense on the pallet, with a long lasting finish. A Bordeaux blend of Cabernet Franc and Merlot displaying a dark purple color nose of truffles as well as enjoyable earth aromas – classic Bordeaux aromas. 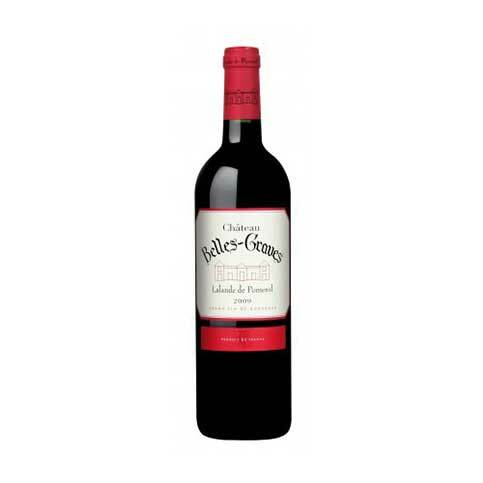 Ripe but not over-ripe Chateau Belles-Graves is supple and rich with a smooth soft finish of ripe berries and mineral notes. 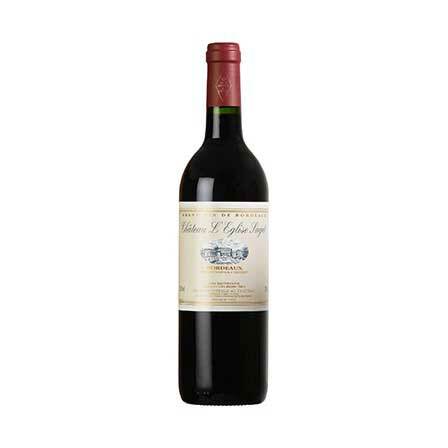 Coming from one of the greatest ever Bordeaux vintages and a prestigious family whose credits include Chateau Petrus. 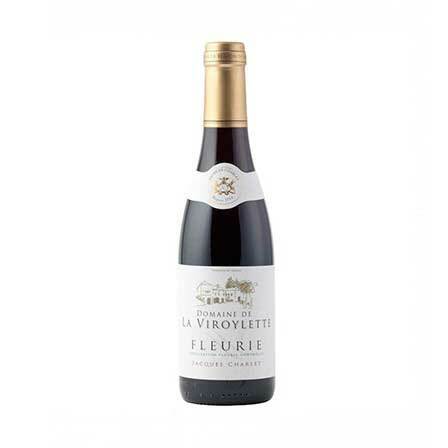 Great notes on the nose; brambly blackcurrants, layers of oaky mystery, liquorice spice and slightly sweeter notes. Beautiful bold flavours in the mouth; tart blackberry bite leading to a more rounded berry smoothness. Then a slight spiciness followed by oak infused tannins.